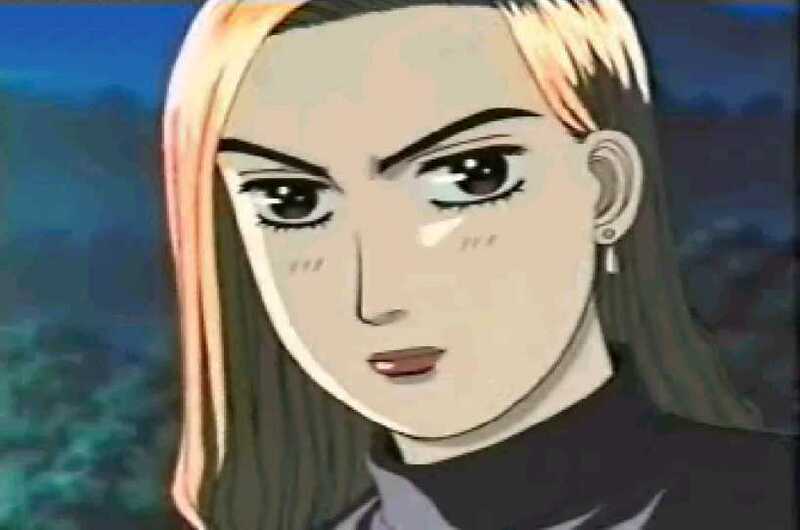 Mako is the only female racer in initial d and she is a very good racer as well. 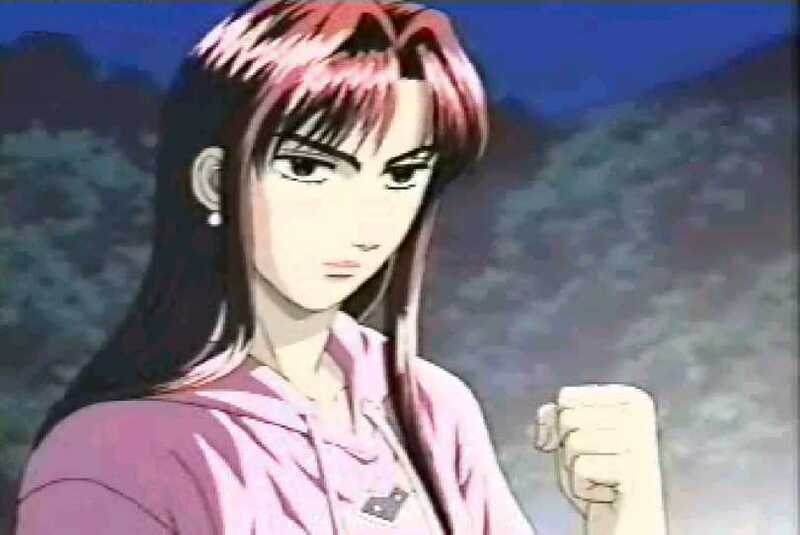 She is a sensitive character, and when she races, she gets pumped up by her emotions. Hmm..i dunno..she can do some crazy drifts,don't mess. She is the navigator of the impact blue combo and she is mako's best friend. As a more care free person, she always tries to help Mako with her problems and get her to have fun. Let's just say she helps Mako in racing and relationships.